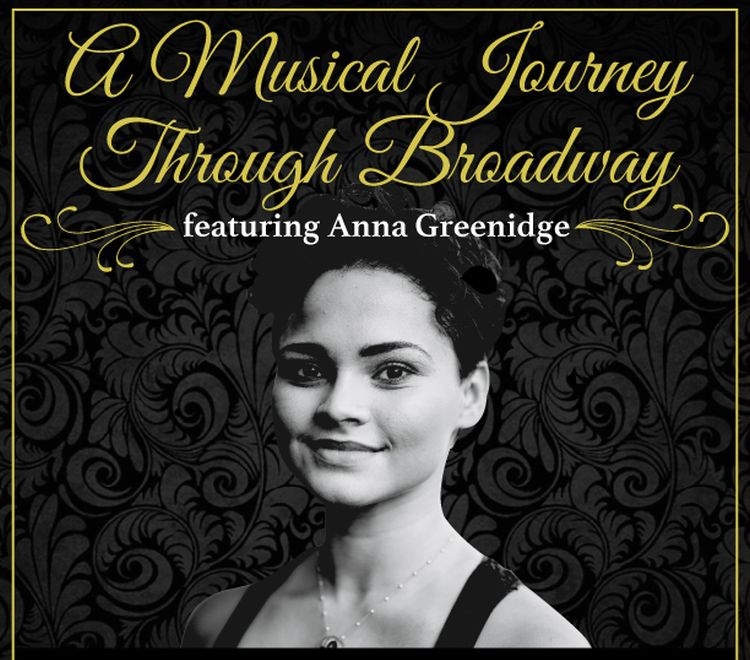 Come and enjoy 'A Musical Journey Through Broadway, featuring Anna Greenidge' in The Grand Ballroom of the Barbados Yacht Club on Saturday 14th July, 2018 at 7pm. Anna Greenidge will take you on a musical journey though Broadway, performing songs of past, present and future Broadway. Also included in this wonderful evening will be a three course buffet dinner and entertainment by David Collins on acoustic guitar, performing an arrangement of Classic Rock & Pop, Top 40 and Reggae Hits. There will also be a Silent Auction, including art by Anna G.
All proceeds go towards Anna's 2nd year tuition at The American Academy of Dramatic Arts.